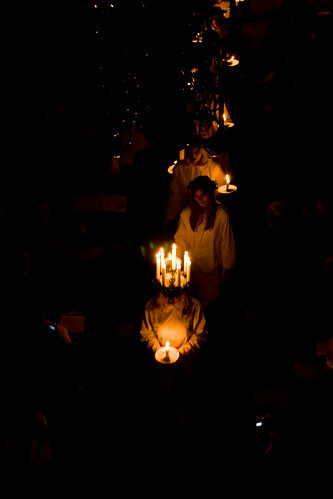 I took some photos of Lucia yesterday in the London Swedish Church. You can see the rest of them here. The bloke next to me took some better ones.